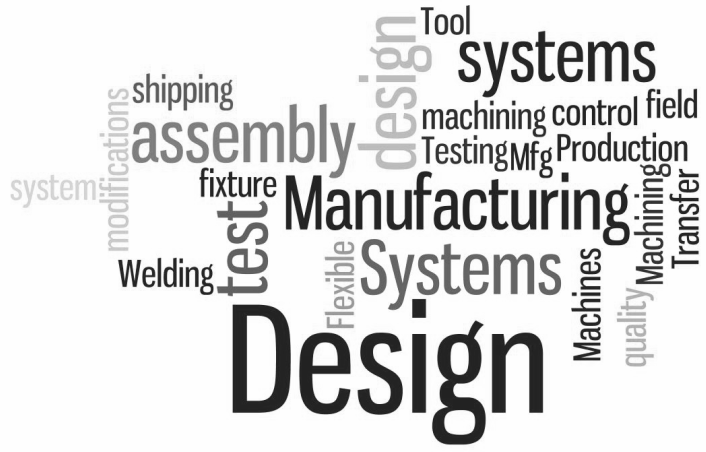 Since 1992, LCNW has been committed to being a leader in precision parts manufacturing. We are able to achieve this by utilizing the most advanced technologies available. We are able to provide the highest quality parts at a fair price with some of the best turnaround times in the industry. Every member of our team is committed to providing our customers with a product that meets every one of their expectations and specifications. Along with our commitment to providing the very best service and support, we strive to make our customers partners in success. We pride ourselves in producing products to the standards that are expected. In order to hold ourselves accountable to these standards LCNW has a quality management system in place that is certified ISO 9001:2015.